When it comes to influential 60s bands, legendary British Invasion innovators The Zombies are right at the top with The Beatles and The Beach Boys. 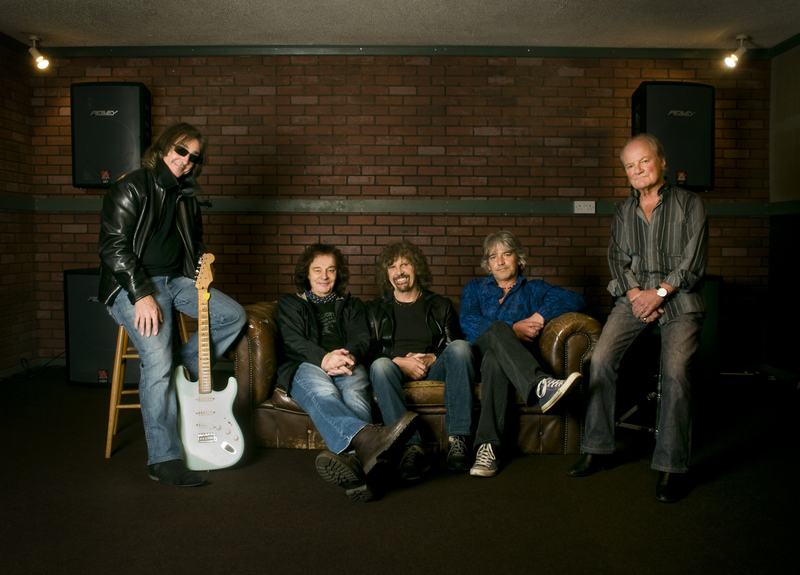 Now, 52 years after their formation, The Zombies, featuring original members Colin Blunstone and Rod Argent, are making their debut appearance at the Narrows Center for the Arts with a special full band performance on August 6th at 8 p.m. Founded by Blunstone and Argent in 1962, The Zombies scored hits in the U.S. with “She’s Not There,” “Tell Her No,” and “Time of the Season.” Their 1968 album, “Odessey and Oracle,” is considered one of rock’s greatest albums, ranking 80 on “Rolling Stone” magazine’s list of the 500 Greatest Albums of All Time. The Zombies are also cited as being one of the most influential UK pop/rock bands of all time. Billy Joel, Paul Weller, and the band Badly Drawn Boy are just some of the artists that have been influenced by The Zombies. Their songs are covered regularly by artists such as Beck and Belle and Sebastian and have been used in numerous film and TV shows, including “The Conjuring” and “The Simpsons.” Aside from The Beatles and perhaps The Beach Boys, no mid-’60s rock group wrote melodies as gorgeous as those of The Zombies. For this special performance, The Zombies will be performing almost every single gem from “Odessey and Oracle,” fan favorites, and hits from Blunstone and Argent’s solo careers, including the top 5 U.S. and U.K. hit “Hold Your Head Up.” This is a concert not to be missed. Tickets to The Zombies can be purchased online at http://www.narrowscenter.org or by calling the box office at 508-324-1926. A limited number of VIP tickets that includes a meet and greet, photo op, and signing with Blunstone and Argent are also on-sale for an additional fee. Box office hours are Wednesday through Saturday, noon to 5 p.m. and during show times.